All human beings–no matter who you are or your learning style or profile–struggle with time. We all feel like we don’t have enough time. 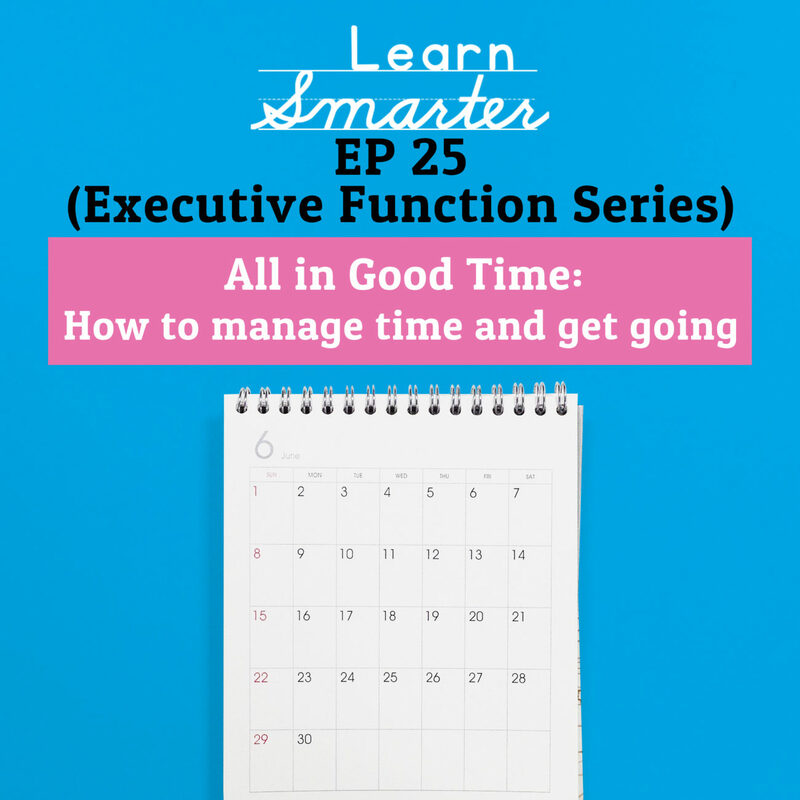 In this episode, Rachel & Steph talk about task initiation (which is their fancy way of saying “getting started” with a task), time management and the importance of accountability. Some of what they say may surprise you (including why instituting consequences for late work is as important as turning in an assignment on time). 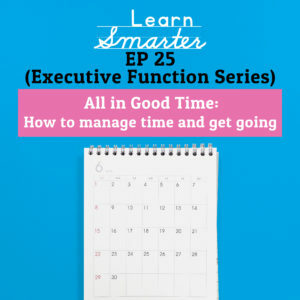 Listen to this episode as they share their insider secrets and what they do to help their students manage their time. Have you joined the Facebook group yet? This is where all the Smarties are connecting and supporting one another. Rachel & Steph would love to see you there.